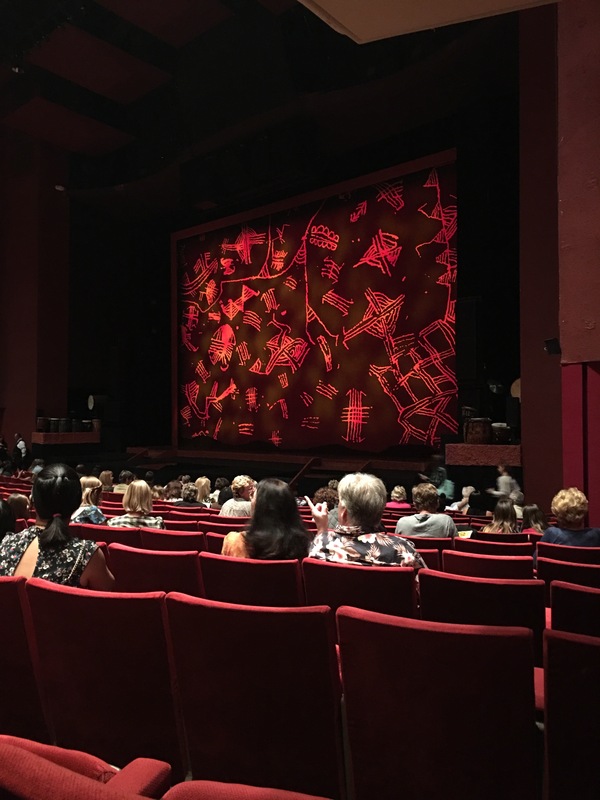 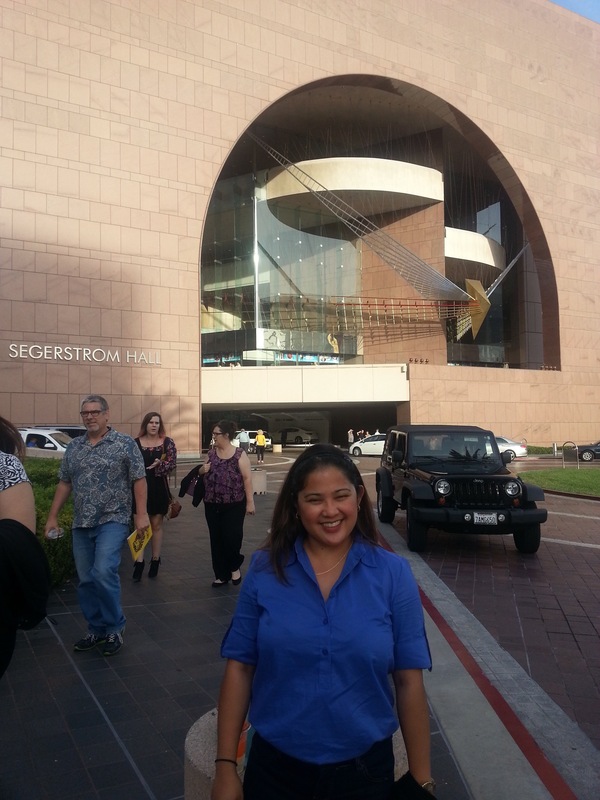 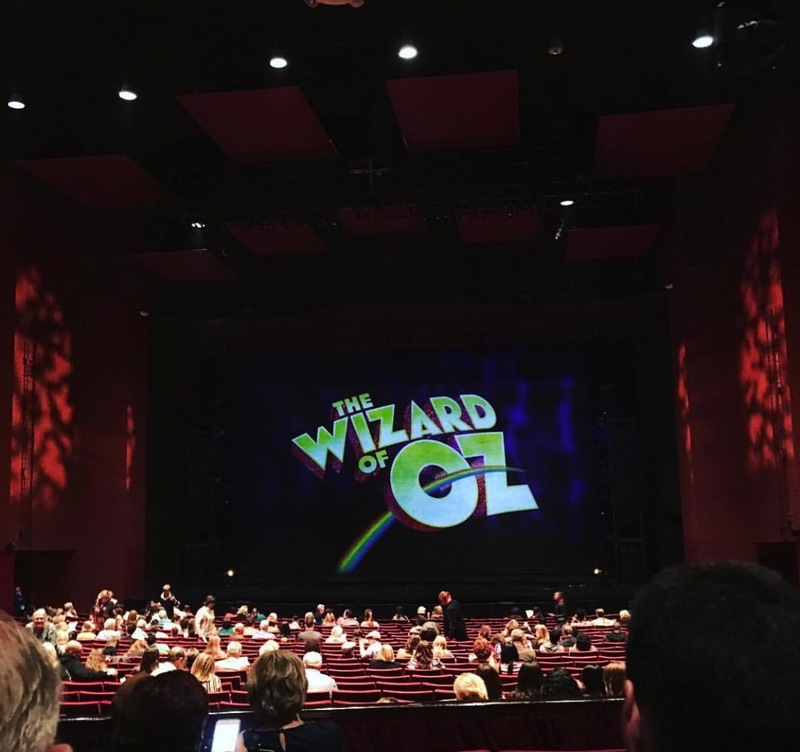 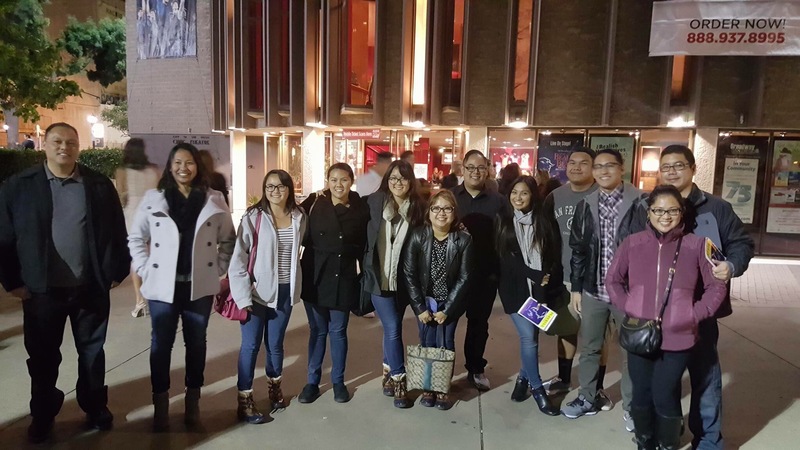 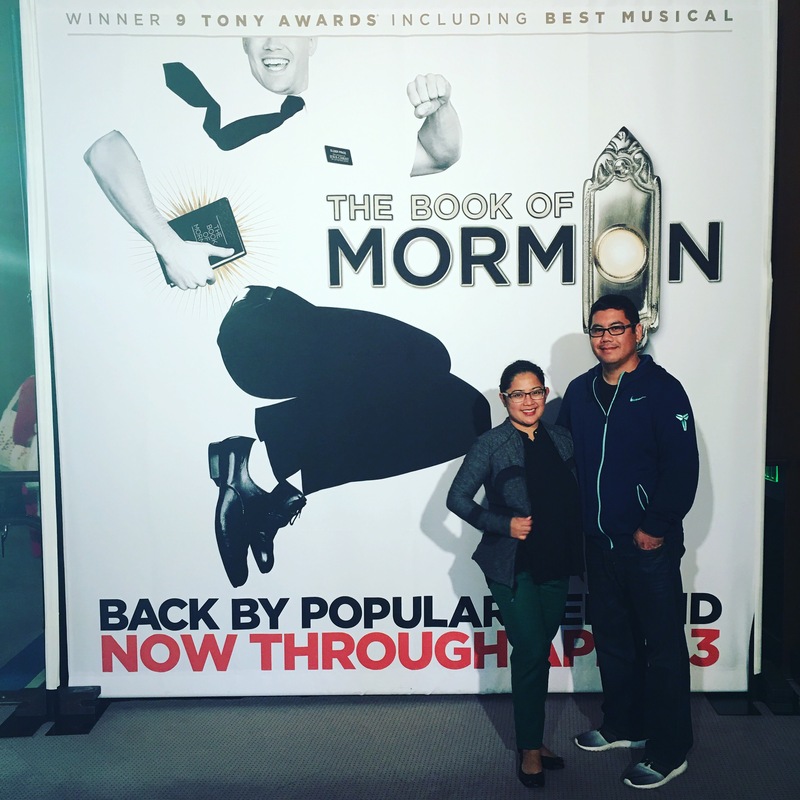 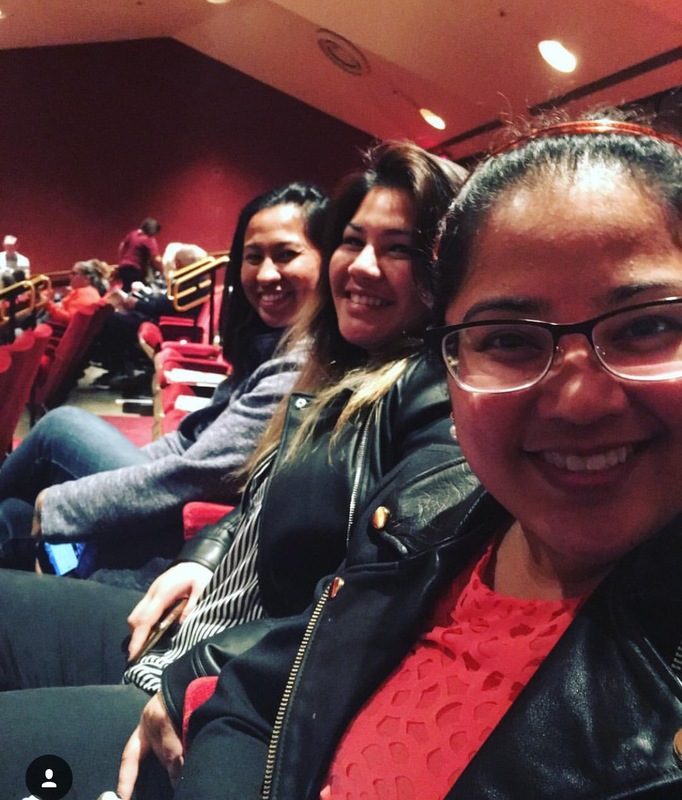 For the past few years I’ve enjoyed catching a performance of talented individuals at the San Diego Civic Theatre as well as other venues in Southern California. 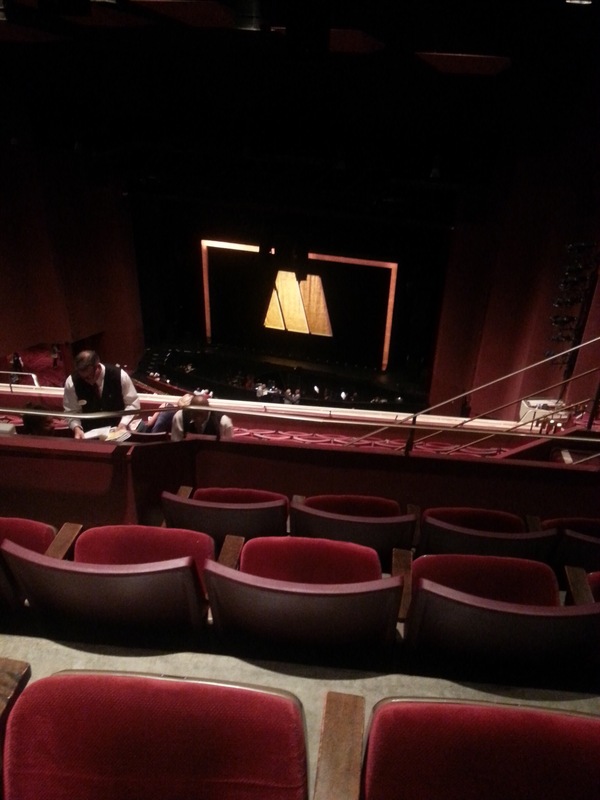 Here are some pictures from the various musicals we’ve enjoyed. 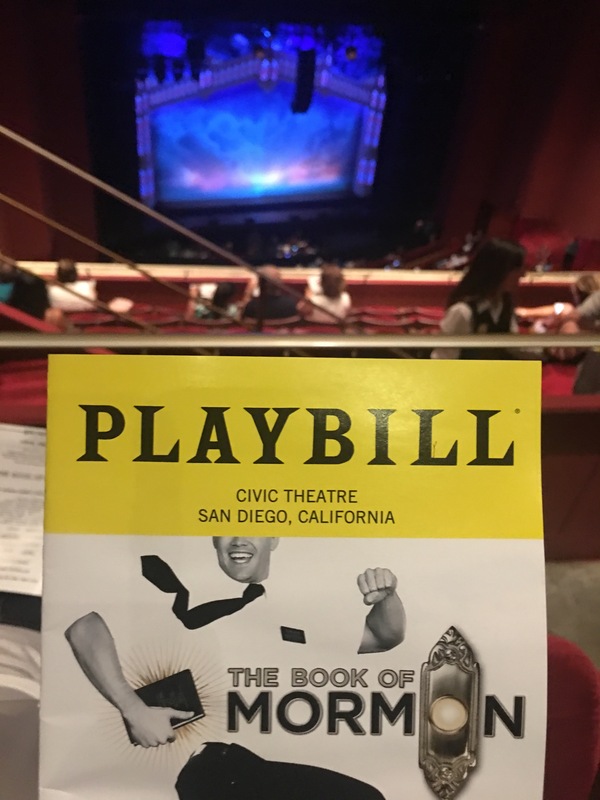 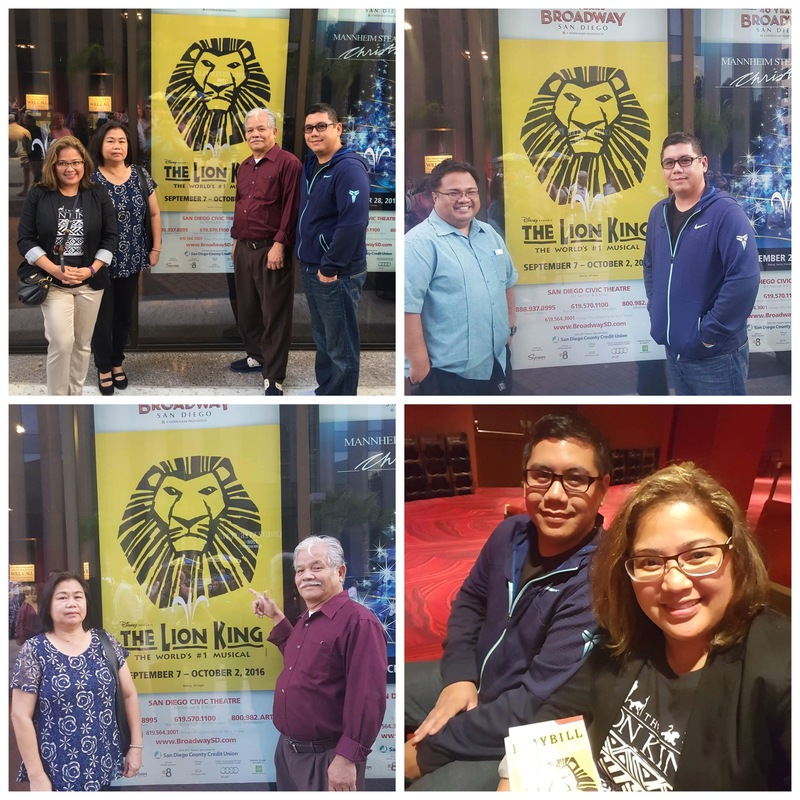 Posted in UncategorizedTagged beauty and the beast, Book of Mormon, lion king, Motown, musicals, San Diego civic theatreBookmark the permalink. 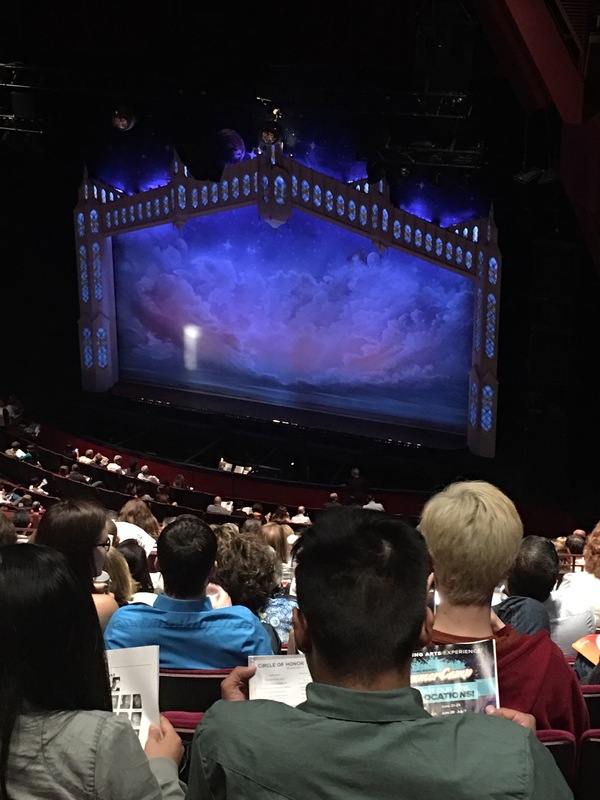 I enjoy my musicals. 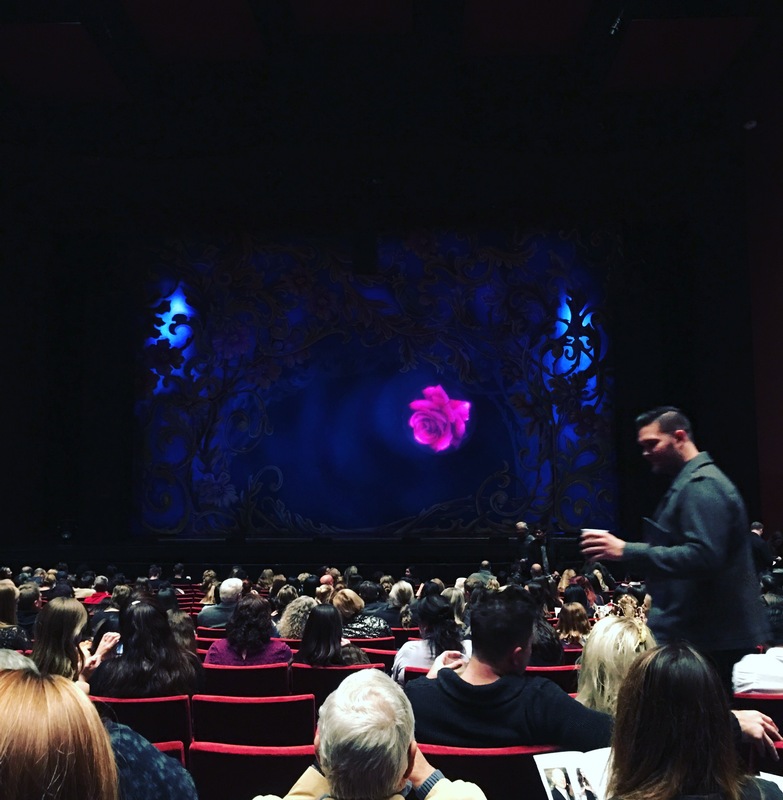 Every year, I always hope to see a musical when it tours to Charlotte. 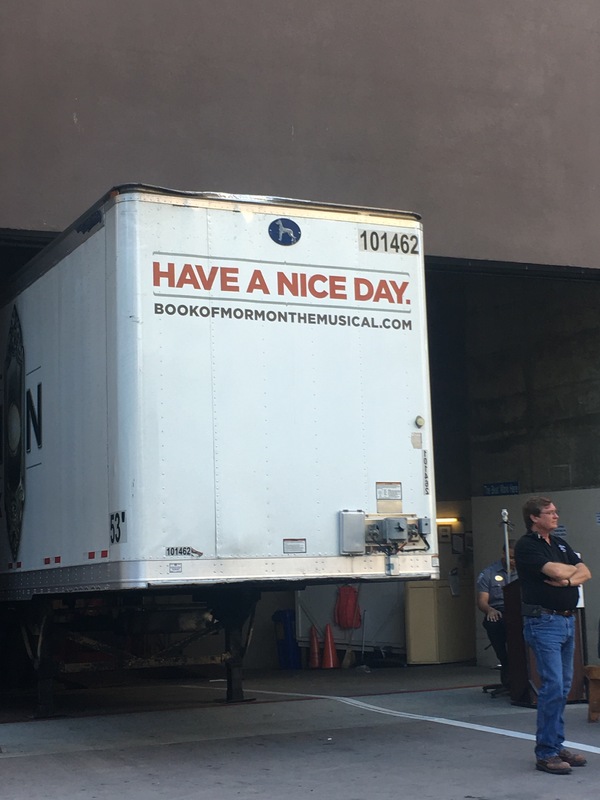 Next month, my mom and dad are taking me to see Rent. 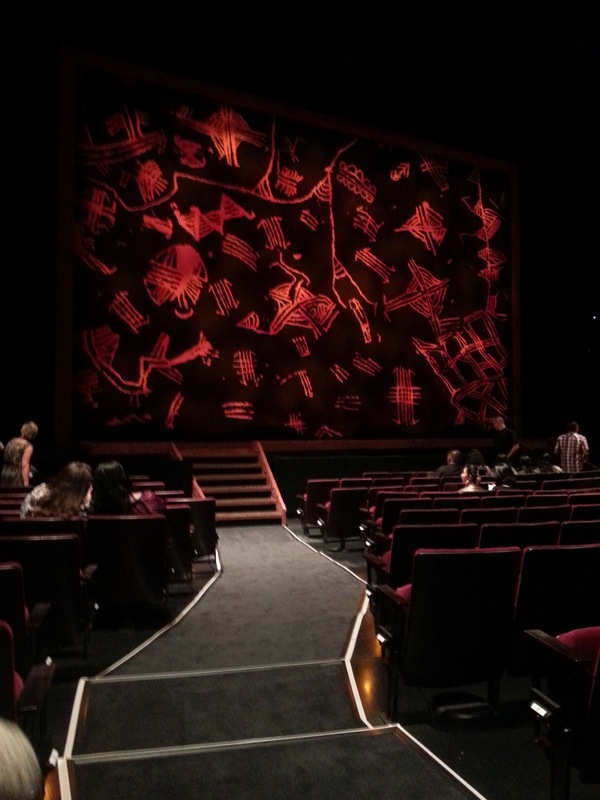 In the upcoming season, two shows are coming that I hope to see, which are two shows I previously have already seen live: Lion King (seen it, but don’t even remember that experience which is why I want to see it again) and Les Mis is coming in December and if my parents take me, it will be my 5th time seeing that musical live. 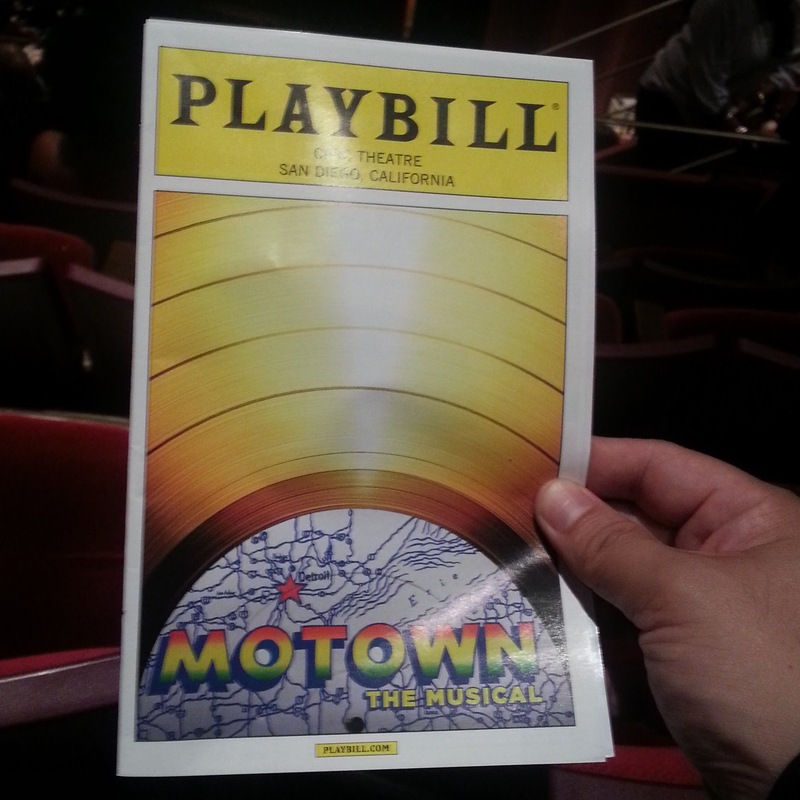 I am a musical fanatic. 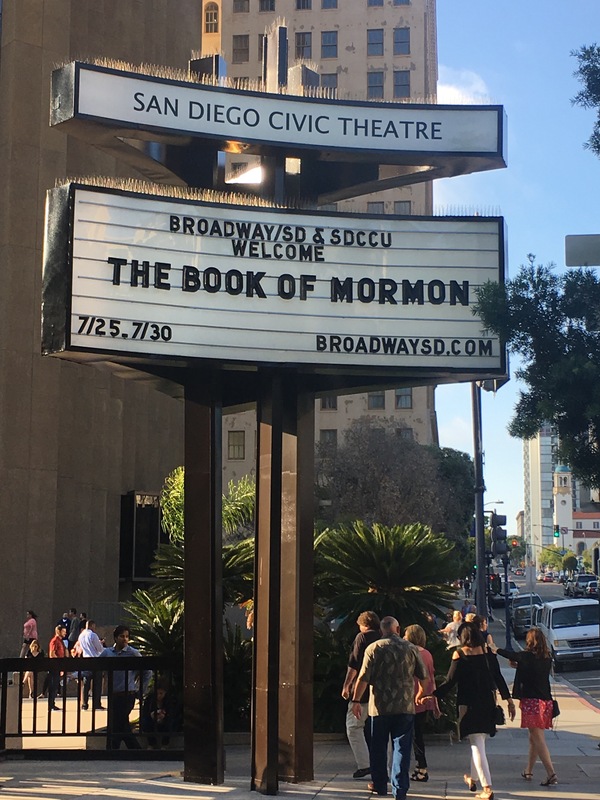 There is nothing like the power of live theatre in my opinion.